Randy L. Neil will receive the 2017 Charles J. Peterson Philatelic Literature Life Achievement Award, which recognizes a person whose individual achievements have furthered knowledge through philatelic literature. The award is bestowed by the American Philatelic Research Library. Neil, a collector since childhood and a life member of the APS, has authored numerous articles for philatelic journals, and in 1987 wrote and published the seminal Philatelic Exhibitors Handbook. He continues to contribute to the hobby, serving as editor of American Stamp Dealer & Collector and The Philatelic Exhibitor. He also served as editor for The Confederate Philatelist. Neil attended the University of Kansas school journalism and has applied his writing and editing skills to philately as well as other areas. He wrote the New York Times bestseller The Official Cheerleaders Handbook in 1979 and was the founding publisher of American Classic Screen magazine for the National Film Society. He operates Neil PRINT Media in Leawood, Kansas. Neil’s career in philatelic writing began at an early age, when he became a columnist for Weekly Philatelic Gossip at age 14. His writing has appeared in numerous other journals over the years, including The American Philatelist, for which he wrote a column on exhibiting for a decade, Stamp Collector, and Linn’s Stamp News. In addition to his book on exhibiting, Neil also co-authored, with Jack Rosenthal, the United States Trans-Mississippi Issue of 1898. In 1992, he founded U.S. Stamps & Postal History, which continues today as U.S. Stamp News, published by John Dunn. In 2000, Neil was recognized for his many philatelic achievements with the American Philatelic Society’s’ Luff Award for Outstanding Service to the society, the U.S. Philatelic Classics Society’s Distinguished Philatelist Award, and induction into the APS Writers Unit Hall of Fame. The St. Louis Stamp Expo presented him with the Elizabeth C. Pope medal for lifetime contributions to philately in 2005. 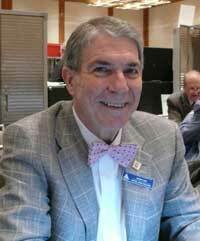 Neil served as president of both the APS (1993–97) and the American Association of Philatelic Exhibitors (AAPE). 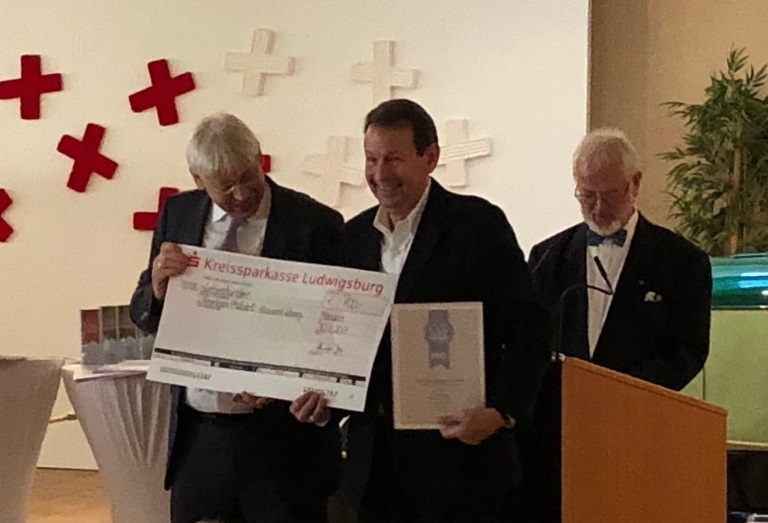 The AAPE’s award for the best article appearing in The Philatelic Exhibitor each year is named for Neil and has been given annually since 2007. 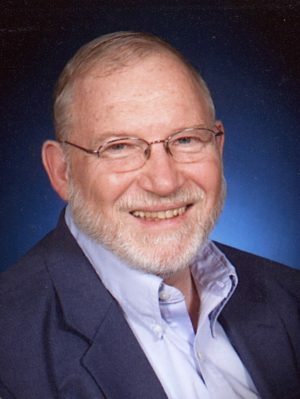 The Peterson Award is named in honor of two-time John N. Luff award recipient Charlie Peterson, who set high standards in journal quality as editor of the APRL’s Philatelic Literature Review and the U.S. Philatelic Classics Society’s Chronicle of the U.S. Classic Postal Issues. 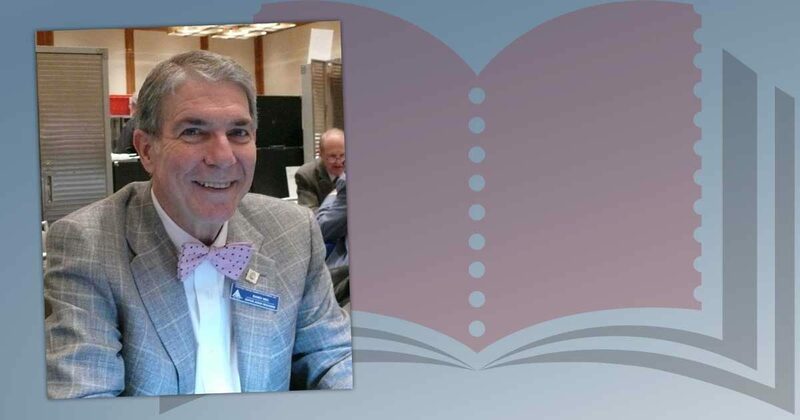 His efforts with FIP and APS brought about the concepts of competitive literature exhibitions, and he served both nationally and internationally as a philatelic literature judge. He compiled indices for several major journals and generously mentored authors and editors throughout his career. 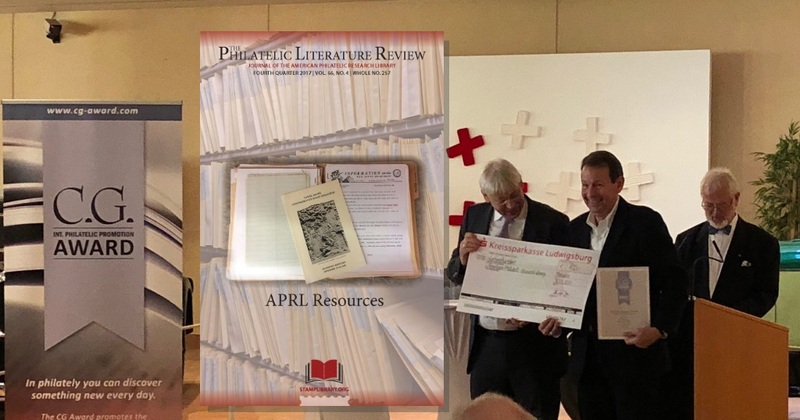 Charlie Peterson served as president of the Writers Unit 30, the FIP philatelic literature commission, and the APRL. The Royal Philatelic Society London invites nominations for the Crawford Medal, awarded to the most valuable and original contribution to philately published in the form of a book. Nominations are invited of books published in 2015 or 2016 and the award is open to both members and non-members of the Society. To nominate a publication, submit brief details either by email to secretary@rpsl.org.uk or mail to 41 Devonshire Place, London W1G 6JY, UK, marking the envelope “Crawford Nomination”. The deadline for nominations is February 1, 2017. If the book is not in the Society’s library then the nominator may be requested to supply a copy for the committee to consider. Every year the Royal Philatelic Society London considers recent publications with a view to awarding one of them the prestigious Crawford Medal for the most valuable and original contribution to philately published in the form of a book. 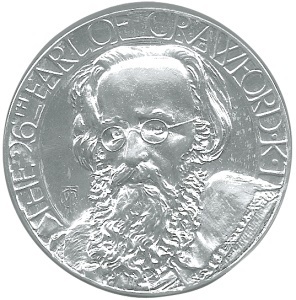 The Crawford Medal award is open to both members and non-members of the Society. 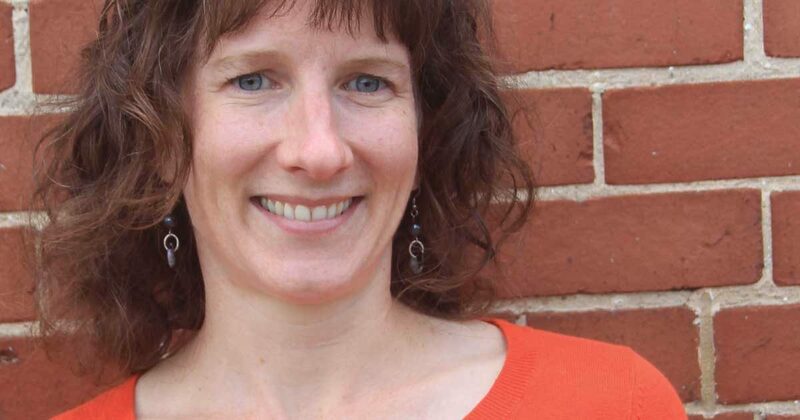 The Society invites nominations of books that were published in 2013 or 2104 to be considered. Send brief details by email to secretary@rpsl.org.uk or by letter to The Royal Philatelic Society London, 41 Devonshire Place, London W1G 6JY by 10 February 2015. If a nominated book is not already held in the RPSL Library, the Society may request the nominator to supply a copy for the Committee to consider and would appreciate it if this book were donated to the Library.